It comes across as a really nice idea and certainly, I would much rather give my advertising spend to a (seemingly more) worthwhile organisation than Google. However, with only 2.5m daily active users, we can be a bit dubious as to whether this will actually ever represent a viable alternative. Hopefully initiatives like this will stir Facebook or Google to start contributing a small portion of their own advertising revenue towards such admirable causes. If you knew each click 'did good', wouldn't you be more willing to engage with the advertised links? Watch this (green) space. 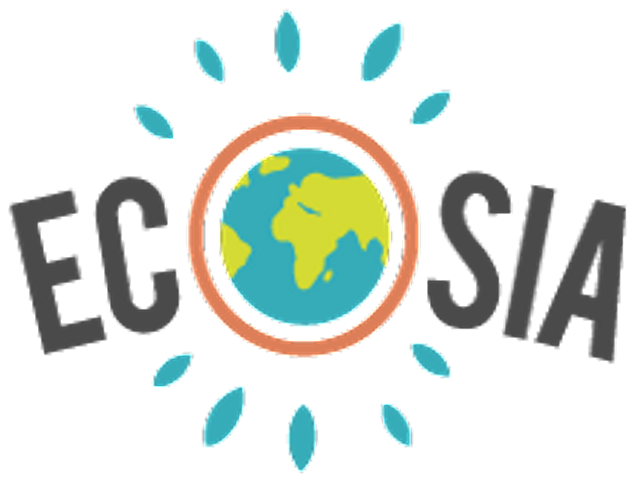 Ecosia is a web search engine based in Berlin, Germany, which donates 80% of its surplus income to nonprofit conservationist organizations, with a focus on tree planting. As a "social business", Ecosia is CO2-neutral and supports full financial transparency, and is certified by B-Lab as a B-corporation.